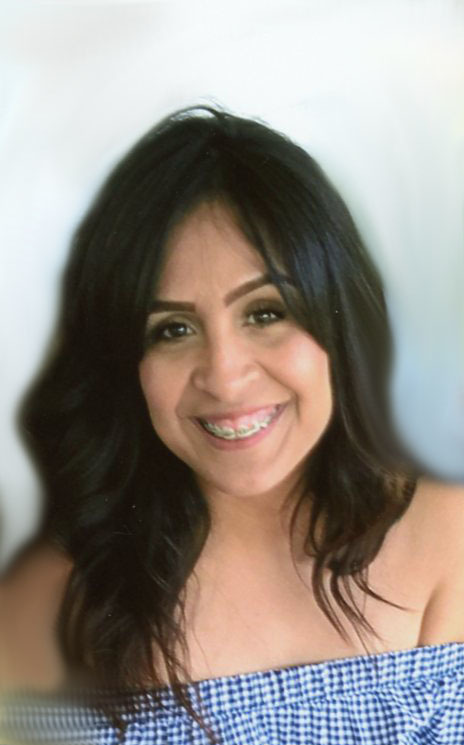 Rosa Isela Zepeda, 34, passed away Wednesday November 8, 2017. Mass of Christian Burial will be 2:pm Monday, November 13, 2017 at Sacred Heart Catholic Church, with Rev. Benjamin Magnaye as Celebrant, with burial to follow at Rosemound Cemetery. Visitation will be 6 pm to 8 pm with Rosary at 7 pm on Sunday, November 12, 2017 at OakCrest Funeral Home. Rosa was born February 22, 1983 in Brownsville, Texas to Sotero and Rosa (Reyna) Zepeda. She was a caring and loving lady, always ready to help anyone. She was preceded in death by her grandfather Guadalupe Reyna, and aunt Paula Reyna. Rosa is survived by her daughters, Mireya Ramirez-Zepeda, and Johanna Abigail Ramirez; son, Renato Ramirez, Jr.; her parents; sisters, Nelly Medina and Jocelyn Zepeda; and brother, Luis Zepeda, the father of her children; Renato Ramirez, Sr., and many aunts and uncles, as well as many nieces and nephews. To send flowers to the family of Rosa Zepeda, please visit our Heartfelt Sympathies Store.